It is some weird guild, over 1 billion gems, but not in the top 50. I think it shouldn't be too difficult. Congrats to the Xbkz_boyz and their lucky semi steals It was a great fight. Edited by xXx91, 28 July 2016 - 04:58 PM. 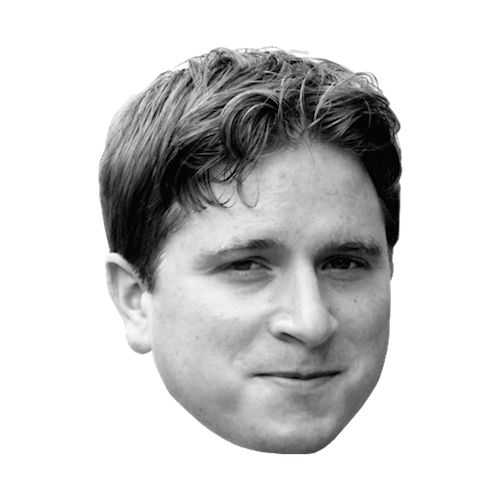 I was joking, hence the big Kappa. We could have berndt ask Zepto, I'm sure they'd oblige. I too want a rematch.